FIFA suspended Caribbean Football Union president Gordon Derrick from the sport for six years on Tuesday after he was found guilty of several ethics violations. Derrick becomes the latest in a long line of football executives sanctioned by FIFA’s ethics committee, which has thrown dozens of people out of the sport over graft. 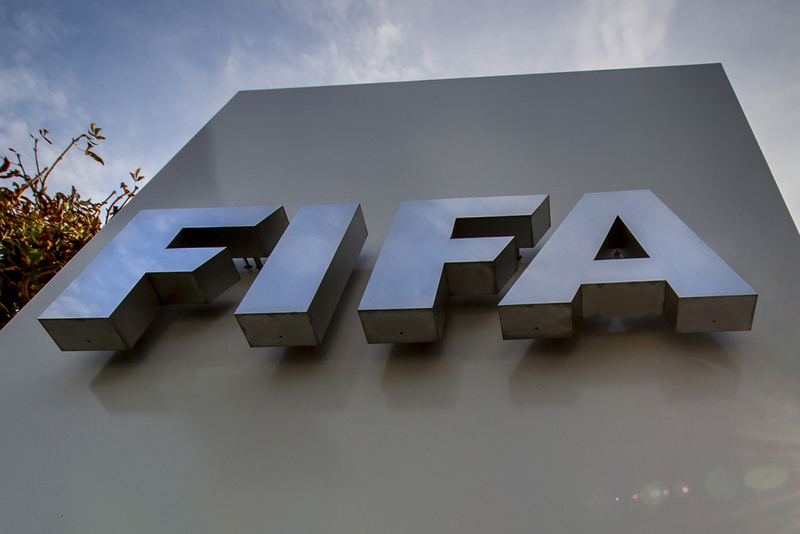 In a statement, FIFA said the case centered on “alleged conflicts of interest, offering and accepting gifts and other benefits, mismanagement of funds, abuse of position and disloyalty”. A native of Antigua and Barbuda, Derrick was also fined 30,000 Swiss francs ($31,154). Derrick had last year sought to take charge of the governing body for football in North America, Central America and the Caribbean (CONCACAF) — after the two previous chiefs were brought down by their own corruption scandals. But Derrick was barred from running in the CONCACAF vote after failing a background check by FIFA’s compliance committee.